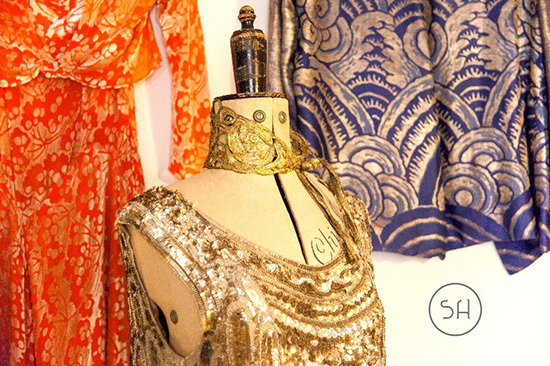 As leading specialists in antique and vintage clothing, we source items from the late 18th century to the present day from across the world to bring to our customers. We choose the pieces in our collections based on their good design, exceptional quality and beauty. 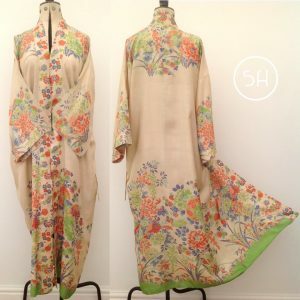 Whether you are looking to buy vintage and antique clothing and textiles for yourself, or if you are sourcing antiques or costumes for interiors and TV/film productions, we are sure that you will find a unique piece that you will love. Our clients include international fashion houses such as Roberto Cavalli, Ralph Lauren and Liberty & Co and independent TV and film production companies, as well as private collectors, wearers and lovers of vintage fashion with a discerning eye across the world. We have recently provided costumes and props for the BBC’s ‘Peaky Blinders’, ITV’s ‘The Durrells’, Pinewood and Ealing studios and J.K. Rowling. Do let us know if you are looking for anything in particular as we are always sourcing new items and will be happy to help you with your search. Why buy vintage and antique clothing? Simply because pieces from the past are better quality than today’s mass produced textiles and each piece has its own story. 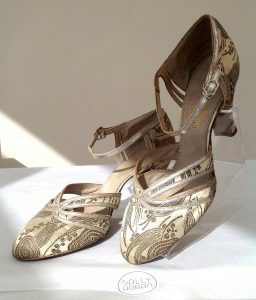 They are more beautiful than modern pieces and by purchasing and wearing vintage, you become the next custodian of a piece, ensuring it is not lost in time. Vintage clothing and textiles also make great investment pieces if they are looked after because their value may well appreciate in the future. 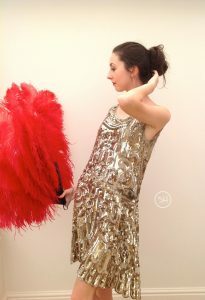 Your shop is on my ‘favorites list’ for it is filled with the best period, Art Deco items I have seen outside a museum! I just know I will find something that will be a beautiful and practical addition to my wardrobe! This is stunning and was so beautifully packaged. You have an amazing eye! Totally delighted with this little Deco bag. Exceptional quality. Highly recommend this seller whose attention to customer service and detail is as lovely as the products she sells.